This is a short hilly loop covering the lesser-used trails around Scolty Hill and forest. It follows mostly single trails with some steep climbing and descending. 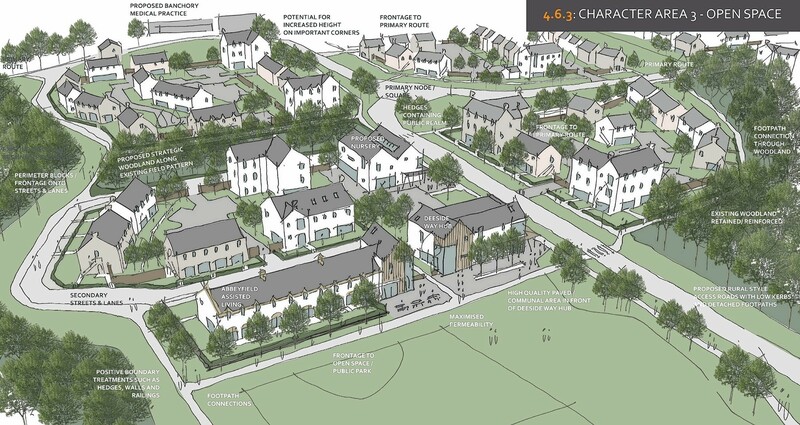 Councillors have rejected plans for 400 homes next to a Deeside beauty spot. 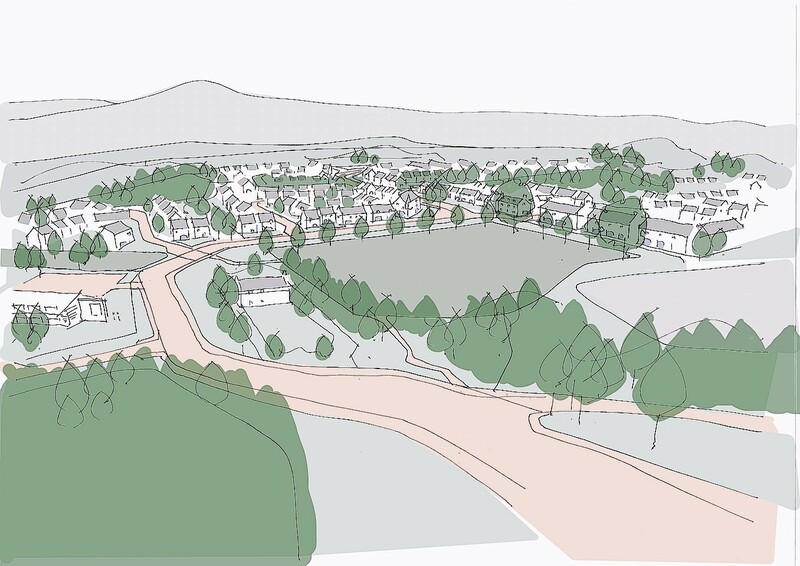 Planning officials have joined hundreds of residents in opposing a 400-home development proposed for the foot of an iconic Deeside hill. 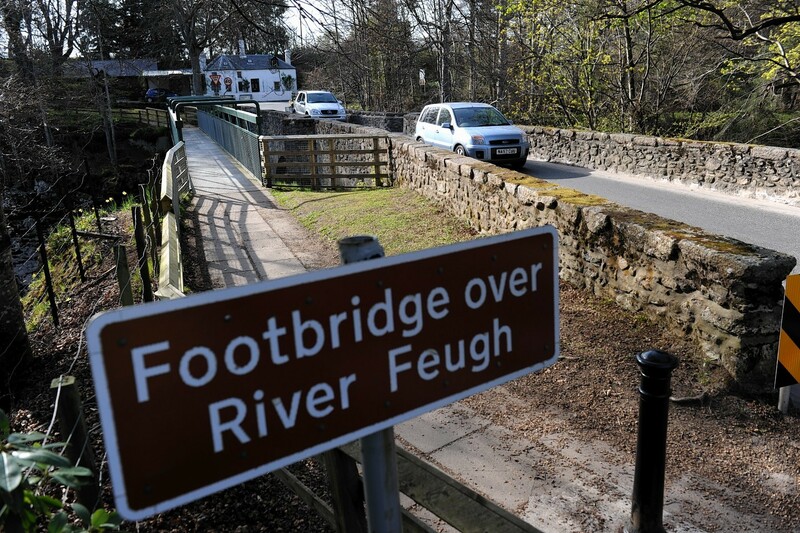 Residents of an Aberdeenshire village have hit out at plans to install traffic signals on a historic one-way crossing as part of a proposed development south of the River Dee. Campaigners have warned an Aberdeenshire housing scheme could endanger vulnerable wildlife and pollute the region's largest river.